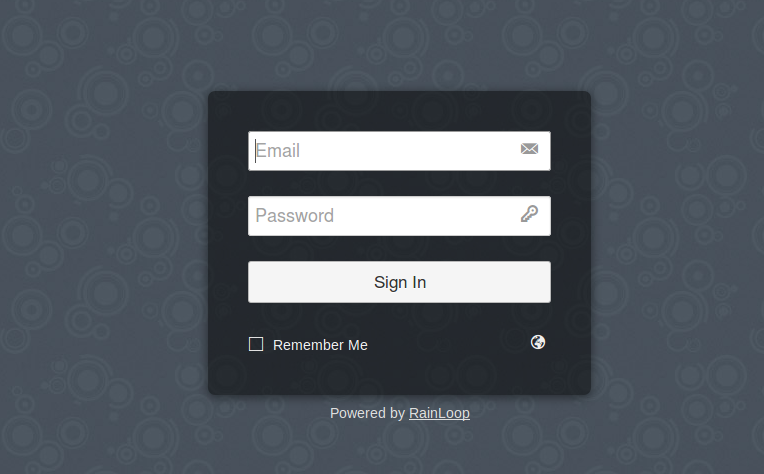 RainLoop is a simple, easy to use web based email-client software. It has abundance of features and is extremely lightweight. It runs fast and provides complete support for well known IMAP, SMTP, SSL, STARTTLS etc protocols. It provides you direct access to email server and no email messages are stored on the web server end. It comes with really simple installer and administrator panel to tailor this web based email client to your needs and likings. It lets you add multiple email accounts and you can login multiple accounts on a single computer system using different browser tabs. It provides advanced features like integration with Facebook, Google, Twitter, dropbox etc. It is capable of perfectly rendering complex HTML emails. Let’s see how we can install this lightweight email client application on Ubuntu 15.04 operating system. We should have Lamp-stack installed on our Ubuntu system before we attempt to install Rainloop. Here is the command to install Lamp-stack on Ubuntu 15.04. 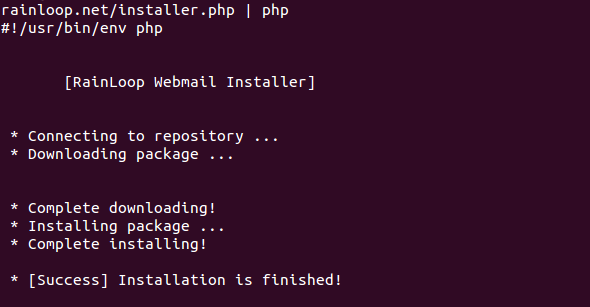 As soon as the installation for Lamp-stack is complete, run following command to install PHP-Curl module. It is also needed by RainLoop. Run following command to start apache web service. Our Ubuntu system is all set to run RainLoop now. Launch your system terminal and go to the Apache document root directory (/var/www/html). 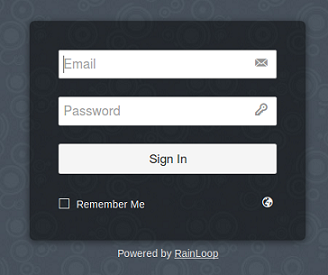 Here create a new directory for RainLoop. Change your working directory to this newly created one. Here run following command to install RainLoop. It will download all required stuff and perform installation for you, Simply sit back and keep an eye on the terminal screen. As soon as it is complete, launch your browser and load http://localhost/rainloop?admin , your RainLoop login prompt will be loaded. Login with Username “admin” and password “12345” (without quotes) and start using this wonderful web based email client. RainLoop comes with a simple look and feel, however it is equipped with some very good features and most important of all is the speed. Following is the URL to its official page. Check it out for complete feature list and screenshots.